A few weeks ago, I asked the bloggers in my Facebook group, Blogging on Your Own Terms, to share their best advice for bloggers. I got the most amazing responses from all sorts of bloggers. Whether you’re a food blogger or you blog about motherhood, you can learn a lot from their experiences. This is the second installment in a series of 4. To read the first installment, click here. Take time to support other bloggers. Read on for more (and don’t forget to check back next Friday for the 3rd installment)! Don’t let anyone tell you that your story isn’t important. Don’t let anyone tell you that your story isn’t important. I’m Turtle Mountain Chippewa from North Dakota, and my blog, Beyond Buckskin, spotlights Native American made fashion. Native American people are the minorities of the minorities. As Native people, we are frequently told that our stories don’t matter, often because they run counter to mainstream perspectives. I pitched a story to CNN.com once, and I was told that my story wasn’t interesting to a large enough audience and it wouldn’t have mass appeal. I didn’t believe that, so I tweaked my pitch, and landed a story. Your perspective is important, and it is valuable to understanding the human experience. Be tenacious, be yourself, be authentic, and you’ll establish yourself as a critical thread in the human tapestry. It’s about being consistent — so that your readers can count on fresh, quality content. I write a food blog. I’d say that going from 2 to 3 posts per week has increased my traffic. I also submit my recipes to most food aggregator sites to increase interest. The most important thing is quality, not quantity. I’m Sue from Sizzling Towards 60 and I actually just wrote a post called 8 things I wish I had known when I started blogging. THE MOST IMPORTANT THING IS QUALITY NOT QUANTITY. Respect your readers and put effort into what you write. People will tune out quickly if you produce a lot of posts that don’t have substance or sound rushed. Have faith in yourself and write as you feel. If you don’t feel the passion don’t write it. Plan and schedule. Find a mentor, DANIELA USLAN I would recommend, and keep learning. 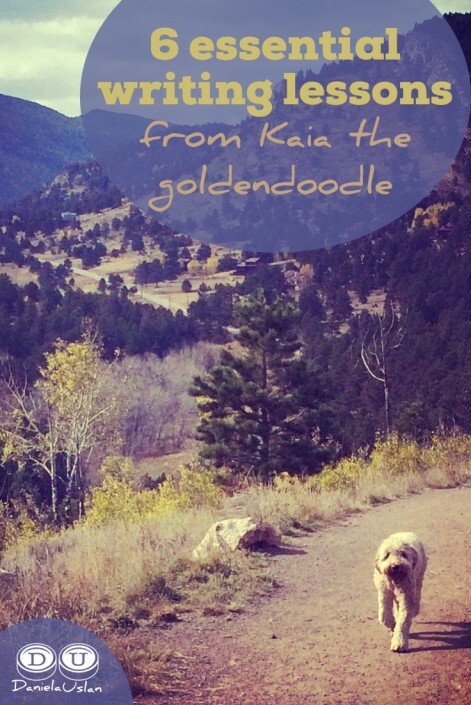 If you aren’t enjoying blogging don’t do it because it can be a roller coaster ride. Master the art of social media marketing. My best advice to bloggers is to master the art of social media marketing. Also, sign up for new platforms as they are introduced to claim your handle! Yes, great content is important, but if an audience never finds said content then all of your efforts are done in vain. Put your opt in somewhere on your page that requires no scrolling. Put your opt in somewhere on your page that requires no scrolling. The most valuable piece of real estate on your blog is the piece of real estate people first land on without having to scroll up down or side to side. If it’s curiosity piquing enough, they will scroll and click around. If they don’t have to scroll or click to opt in they are more likely to opt in to your list. Get on a social media schedule. One thing that did to really help my blog is get on a social media schedule. I post one blog a week and then share it on different days at recommended peak times for each social network throughout the week. This has definitely helped to increase my page views! Voicing straight from the heart, what is felt continues to strike a chord with the viewers and listeners, whom I fondly call as the family of FindingTheVoices. I have received the most touching and heartfelt messages from people I have never met. Be vulnerable and put yourself out there. My best advice is to be vulnerable and put yourself out there. It scares me every time I do and yet I get such a positive response and more clients every time I do it. The best advice I give to bloggers is (1) don’t try to cover everything, instead, write about what’s important to you – I narrowed my blog’s focus and a year later, my traffic increased by over 500%. (2) If you want to monetize your blog avoid the temptation of signing up for every opportunity that comes your way. I used to be a member of several affiliate marketing program and I made $50/m; I changed my focus to a few, focusing on products I use and love, and now I make over $500/m with affiliate marketing. (3) Get to know Google Analytics. It’s a great way to see where your traffic is coming from and what they are reading. I use GA to clean up old blog posts. If one is getting a lot of traffic, I better optimize, add affiliate links, and reshare. Make sure your content creation comes first. My best advice is to make sure your content creation comes first. You can spend hours researching and implementing blogging “rules” and/or fiddling with the back-end stuff until the layout and design is just right, but no one will coming to your site if you don’t give them a reason to. Make sure your blog represents you and your unique voice. The best advice I can give other bloggers is to make sure your blog represents you and your unique voice. Never try to imitate someone else’s style. Keep being an original and the people with whom you need to connect with will find you! Everything changed on my blog when I finally moved over to WordPress. Everything changed on my blog when I finally moved over to WordPress. If you are serious about blogging it’s the only platform to be on and the sooner the better. The other game changer was video. I did a video lead-magnet, started doing regular webinars, doing video tutorials to go along with blog posts and recently started using Periscope. People want to connect with you and there’s no better way than with video. It’s great for SEO too! All you need is your smartphone and a lapel mic. It doesn’t have to be perfect, so just have fun with it. Never lose sight of why. 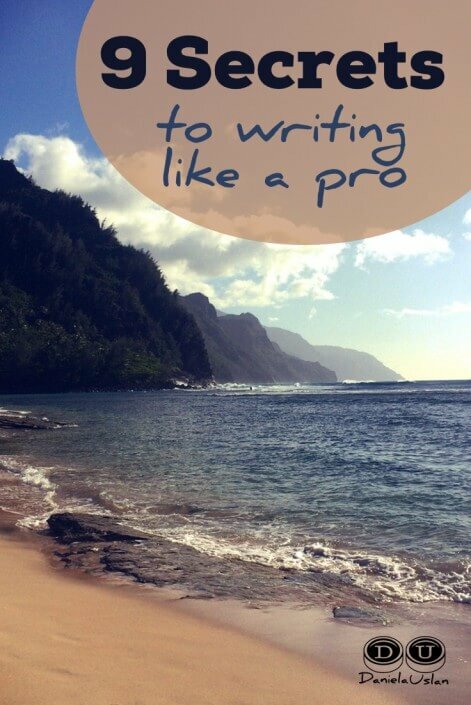 For me the big change came when I stopped focusing on my stats and started focusing on my writing. I was about 3 weeks into my boycott of constant statistic refreshing when a mother wrote to me and said one of my articles moved her to tears. As I read her email I began to cry and that was my much needed reminder as to why I even started blogging in the first place. Never lose sight of the why. Blogging is no different than life, in that you have to be true to yourself. The thing I have done as a blogger that has made the biggest difference for me, is writing about what matters to me personally, rather than writing to attract an audience. 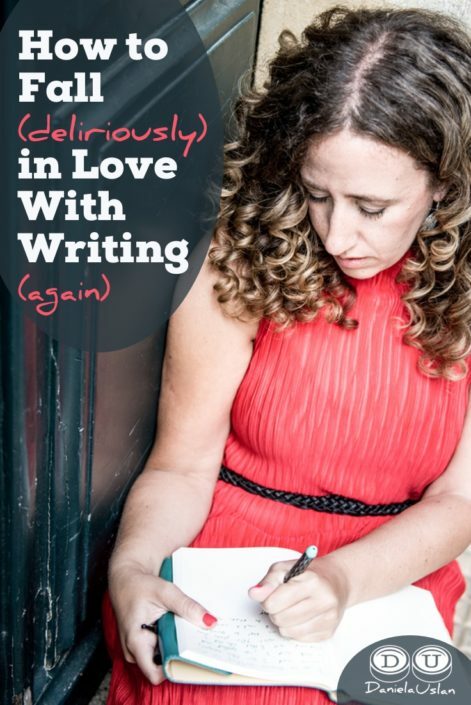 If I write about things that are meaningful to me, the words just seem to flow, and the end result is a powerful, engaging, heartfelt article that others respond to positively. On the contrary, if I write something that isn’t meaningful to me, just to get traffic to my blog, it doesn’t flow. I struggle to find the right words, and inevitably, the article doesn’t get much engagement. I’ve found that when I write about what is important to me, I automatically attract people to my blog who feel the same way, and they come from sources I never even anticipate. 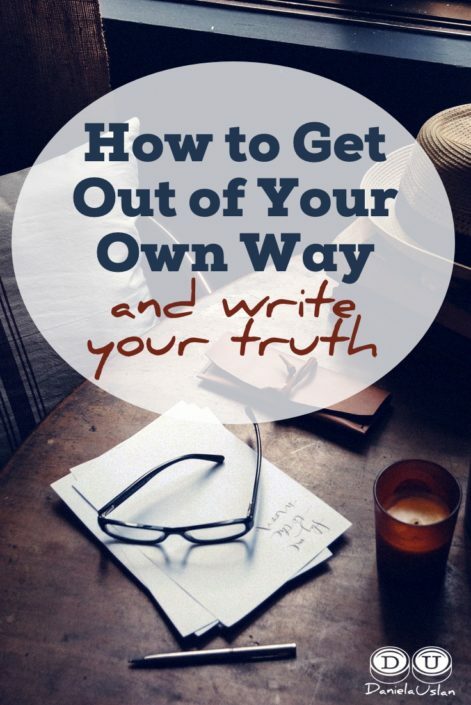 Blogging is no different than life, in that, you have to be true to yourself. It has to come from the heart for me or it just doesn’t work well. It is all about showing up consistently. The piece of advice that has had the biggest impact on me and on my blog is CONSISTENCY – consistency in writing, consistency in the look and feel of the blog, consistency in content, consistency in replying to comments, consistency in the voice you write with (which should ALWAYS be your own), consistency in the social media outlets you choose to use, etc. It is all about showing up consistently. It doesn’t have to be every day – you determine the frequency with which you blog – but try to be consistent with it. Humans like patterns, we are drawn to them like bees to honey, and if we can appeal to that with the consistency in and across our blogs, we are doing well. Learning to relax about blogging made the biggest difference for me. 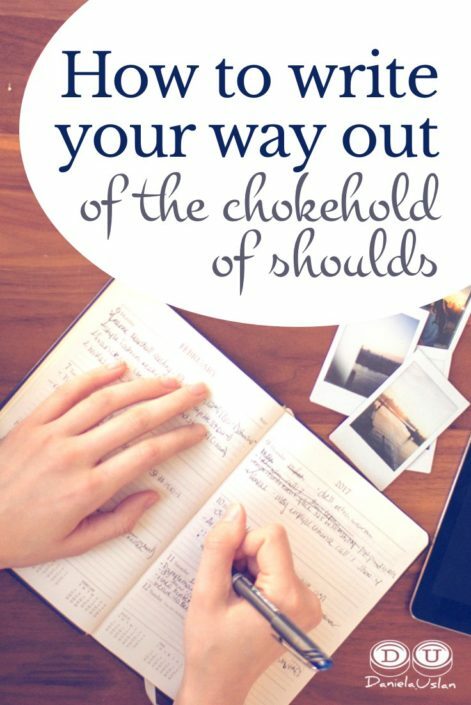 It is so easy to get caught up and start worrying that you’re doing the right thing with your own blog after reading so much of the advice out there. You’ll end up spending all of your time tweaking this or doing that. The next thing you know, you realize that you are getting behind sharing content. Pick one or two things you want to tweak each month and set a goal to work on them. Spend the rest of your time focusing on the main intent of your blog- sharing with your audience. 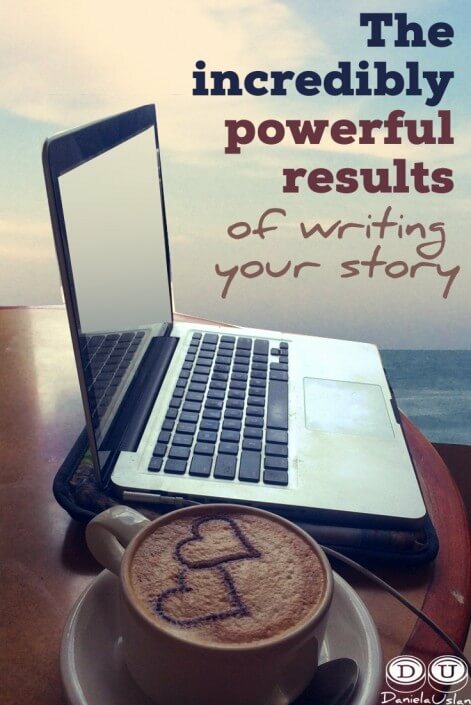 Write to your readers as if they are sitting in your living room chatting over coffee. BE AUTHENTIC. Our unique voice & perspective in sharing our stories is what speaks to readers. I’ve read articles about using templates & formulas when writing content, but I have found that speaking/writing to your readers as if they are sitting in your living room chatting over coffee is more authentic than following any formula or template. My advice is to ask questions. Ask experts so you can learn, ask your readers a question so they will leave comments on your blog, and don’t be afraid to ask them for help too. While you are teaching and sharing, let them help you as well. Ask them how they’ve solved a problem. My best advice as a blogger is you will never know everything. There is so much to learn and what works for blogging continues to evolve as you learn and top bloggers find new ways that work. Your audience changes and their beliefs change with it. Don’t get discouraged but use that energy to continue to learn, write, learn and write some more. 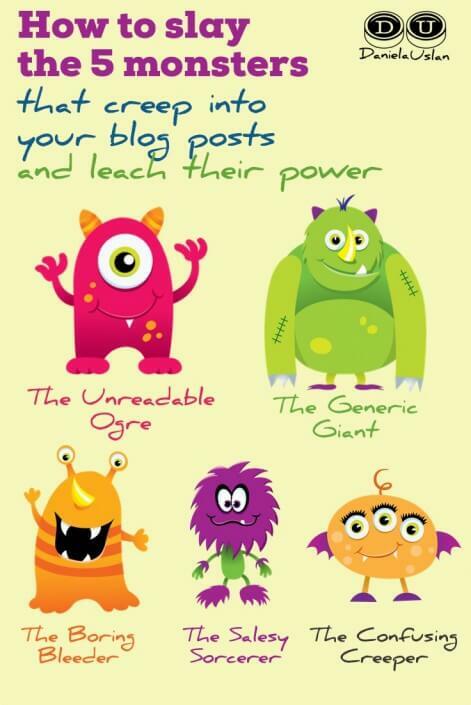 Your blogging will get better after each blog you write. Write about something you really love. My first best piece of advice would have to be to write about something you REALLY LOVE. Post will come easy when you love what you write about and believe in the words. My second piece of advice is DONT GIVE UP. It may not seem like your blog is moving at all but staying with it and writing, writing, writing is the key to having a successful blog. And my third and last piece is NEVER stop learning. Read how others fix problems and ask bloggers questions if you need to. It’s amazing how supportive we all are in this giant blogosphere world we live in. The Best Advice that I can give to other bloggers is to realize that NOBODY HAS ALL THE ANSWERS! Different people just offer different methods and ways to do certain things…that’s all! No one is an expert. So you don’t have to be afraid of feeling like you don’t belong in this realm, or that nobody can learn anything from you. Everyone has something to offer and there’s always room in the spotlight. Always. Believe in yourself and you can do it. My piece of advice to fellow bloggers is yes, you are definitely going to feel overwhelmed and yes, it is going to be tough and yes, you will feel like giving up, BUT believe in yourself and you can do it. Find your tribe and use them to support you through the tough times. Take one step at a time to get closer to your dreams and you can do it. Take time to read, comment, and share other bloggers’ posts. One of the things that’s made a huge difference for my blog has been doing blogger outreach. This includes taking the time to read, comment and share other bloggers’ posts. Not only does it help build relationships with other bloggers but It actually helps to bring traffic to my site as well. When you promote other people’s work it makes you realize we’re all in this together. I’ve realized that sharing other people’s work is the best thing I could ever do. For me that means hosting guest posts and feature other people’s creative writing and artwork. In the practical sense, if you have other people’s work on your site you get a little boost from their traffic when they share. But there’s a more gratifying side to sharing. When you promote other people’s work it makes you realize we’re all in this together. Suddenly you have a reason to be consistent with posting, an audience made up of friends you want to talk to, and a better sense of purpose. 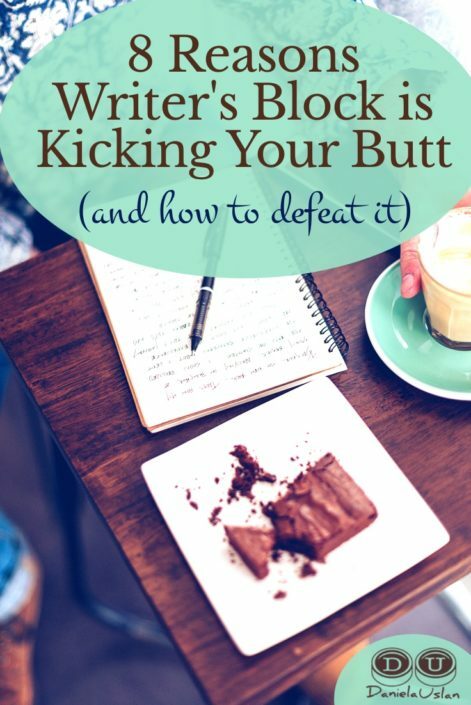 …you’ll be much more likely to stick with it and succeed.